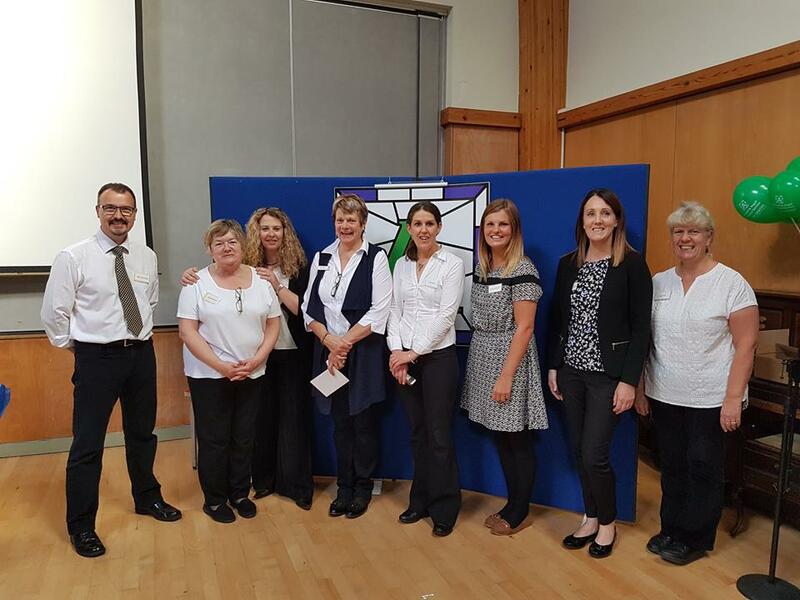 LAAS recently held a Focus Event on the 21st of September 2017 in Oban at the Glencruitten Church Hall. We had over 40 attendees on the day, with a great mix of users of the service and professionals who work with those with long term conditions. We had speakers from the ALLIANCE Scotland, Marieanne Brennan, Linda Currie from the Health and Social Care Partnership in Argyll and Bute and Lorraine MacCormick from HOPE Kitchen, who provided our tasty lunch buffet. In the afternoon we had a range of workshops, hosted by Yennie Van Oostende (Tai Chi), Marie Fleck (Mindfulness) and Veronica Kennedy (Self Management skills workshops). It was a great, informative day and we would like to thank everyone who attended for supporting our event. We have had some great feedback from the attendees and we are currently taking forward some of the ideas that were raised on the day. We will keep you informed of these as they develop.